At Pods & Petals', we specialise in making your event truly remarkable. 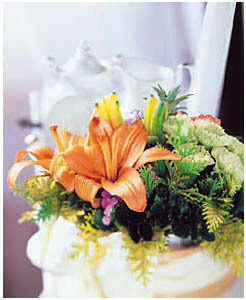 Our services include planning the perfect floral complement to your dinners, parties, balls and grand occasions. 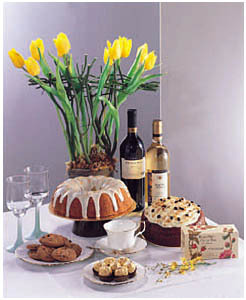 We also cater to year-round office reception and boardroom floral centerpieces. 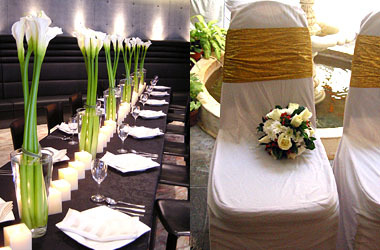 You can count on us to dress up the event for you. Sunny Tulips to brighten the day. Our team of creative minds is also good at creating special and unique floral designs for all your advertising, commercial or promotional needs.